The NBA season is underway and you can watch all the action streamed live online. Every night bet365 will stream for free all the scheduled matches. And if you decide to bet on the match, Bet365 will give you a £200 bonus! 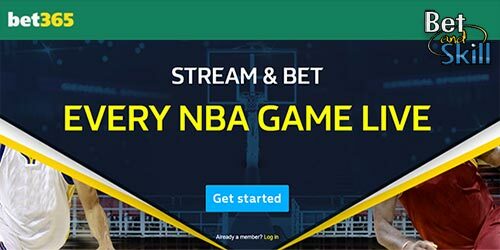 NBA Live Streaming basketball is available for free to bet365 members aged 18 or over living in the UK, Ireland or Denmark only. 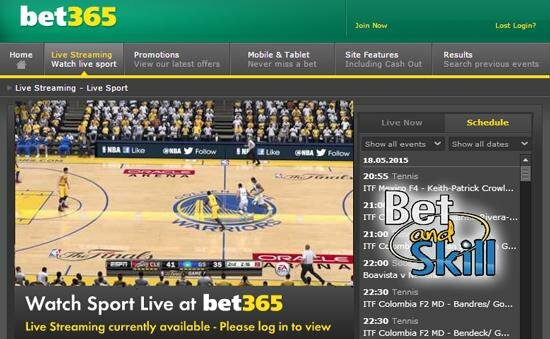 To access the streams, open a free account with bet365 then select live streaming > Basketball. "NBA live streaming at Bet365. Watch all matches on your smartphone, tablet or PC!"